Online ordering menu for Halftime Pizza (Tezel Rd). 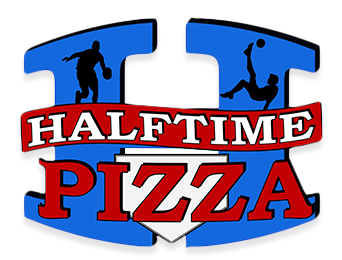 Halftime Pizza offer you a family friendly atmosphere where you can enjoy a delicious Pie, an ice cold beer and watch your team play here. We use fresh ingredients, and our delicious pizzas use dough made fresh, daily. We provide delivery or carry out, or come visit us on the corner of Tezel Rd and Silent Sunrise in San Antonio, TX.